Richard joined BTG Corporate Solutions in April 2017 and is responsible for collect out and recoveries work. His area of expertise is dealing with insolvent and funded debtor ledger collections along with debtor ledger reviews and verifications. Richard has worked in the debt recovery sector over the last 15 years starting at Sheffield Insulations Group. He then moved to Cadbury Trebor Bassett looking after large multi million turnover wholesalers and the Odeon Cinema Group. After taking a role at P&A Receivables Services he transferred by chance into the insolvent and funded ledger collections sector working mainly on behalf of RBSIF and Lloyds Bank CF. 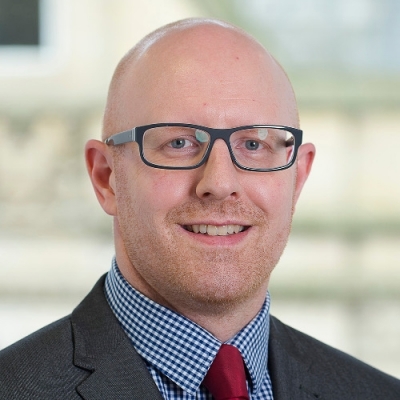 After 6 years he moved to Mazars Leeds office where he again undertook collections on behalf of Lloyds and other smaller independent funders along with providing outsourced credit control services.